The concepts of mental toughness are simple to understand and, with the right mind set, are easy to implement. Richard Bond's aim is for you to take the understanding you gain from this book to train your mind, just like you would in any other discipline. Knowledge on its own is not enough; you need to practice. For example, you might know how to perform a bench press, but that alone won't allow you to bench 500 pounds. You need to train, rest, grow, and adapt over time to get to that level. 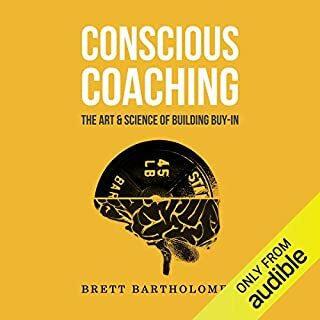 In an introduction into sports psychology for athletes, Benjamin Bonetti provides you with deep and meaningful insights into your own mind, making it possible for you to effect massive shifts within yourself and follow a path toward ultimate strength, speed, agility, and athletic achievement. We all struggle, yes, but Mr. Bonetti, armed with a wealth of knowledge and a unique understanding of the athlete's mind, will minimize the struggle that you face and maximize the results that you are getting out of your training. To perform better in any situation - in your career, hobbies, relationships, or in any facet of your life - it is critical to develop psychological skills, which, just like physical abilities, can be taught, learned, and practiced. Both as individuals and as groups, we can tone these psychological skills and use them to heighten awareness, foster talents and technical abilities, and reach peak performance. Mental preparedness and psychological awareness are the keys to thriving in any environment. Journalist Jeff Bercovici spent extensive time with professional and Olympic athletes, coaches, and doctors to find how today's sports superstars seemed to be able to defy the limits of physical aging that inevitably sideline their competitors. Through fascinating profiles and first-person anecdotes, Bercovici illuminates the science and strategies extending the careers of elite older athletes, uncovers the latest advances in fields from nutrition to brain science to virtual reality, and offers empowering insights about how the rest of us can find peak performance at any age. In Faster, Higher, Stronger, veteran journalist Mark McClusky brings listeners behind the scenes with a new generation of athletes, coaches, and scientists whose accomplishments are changing our understanding of human physical achievement and completely redefining the limits of the human body. Repetitive, and very long winded. 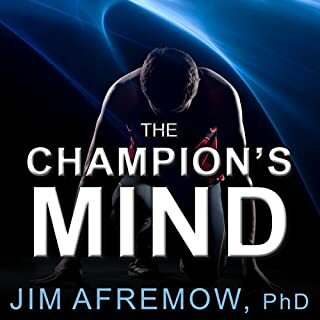 Want to learn how to think like a champion and train like a warrior? 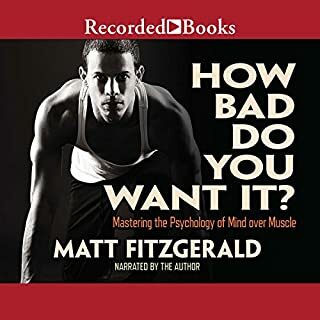 Then this extraordinary Sports Psychology - five book bundle will help you develop a strong mindset so that you can develop a strong athletic body! 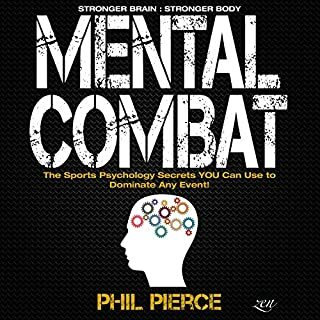 Sports Psychology includes five books. About workouts, exercises, and daily training the Ancient Greek Gods performed every day. So do you want to learn how to think like a champion and train like a warrior? 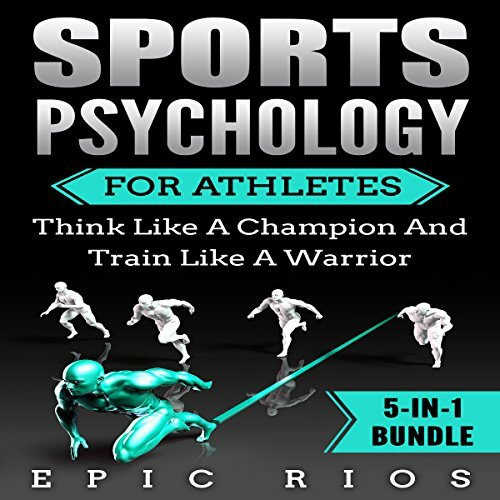 Then buy this amazing Sports Psychology - five book bundle now! when i got this book i had high hopes of using it as an educational tool. this book provides,no true scientific evidence, not minor accusations that sources said this. 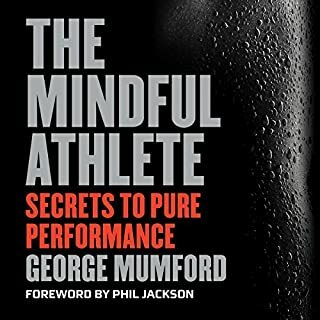 not to mention the book is trying to tell athletes what to do, and what,not to but and stating so in a way that would not benefit youth listening to this book. in turn a variety of comments could have a negative influence on an adolesecents social life if they listened to and practice word for word descriptions provided by this book.